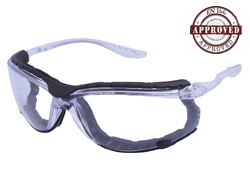 Sometimes in life and in safety glasses you just need to change your existing glasses or goggles slightly to enable you to do a job or have fun. 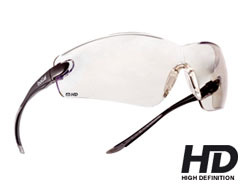 Either way you may need the flexibility of having a goggle that can become a pair of glasses or vice versa. 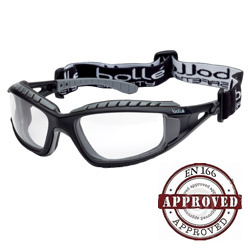 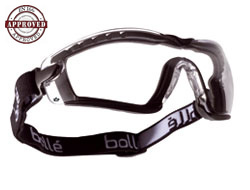 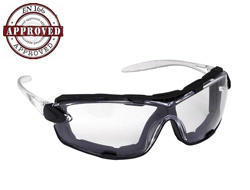 As goggles and glasses tend to have different attributes this listing shows some options where the glasses are a hybrid model and can provide the functionality of a goggle and the style of a pair of glasses.